Backs to Boulder Country Club golf course with 4th hole views! Open floorplan with soaring ceilings, skylights and a sunny eat-in kitchen. Master suite with updated 5 piece bath. Four bedrooms, three baths. 3,500 square feet on a 10,000+ square foot lot. 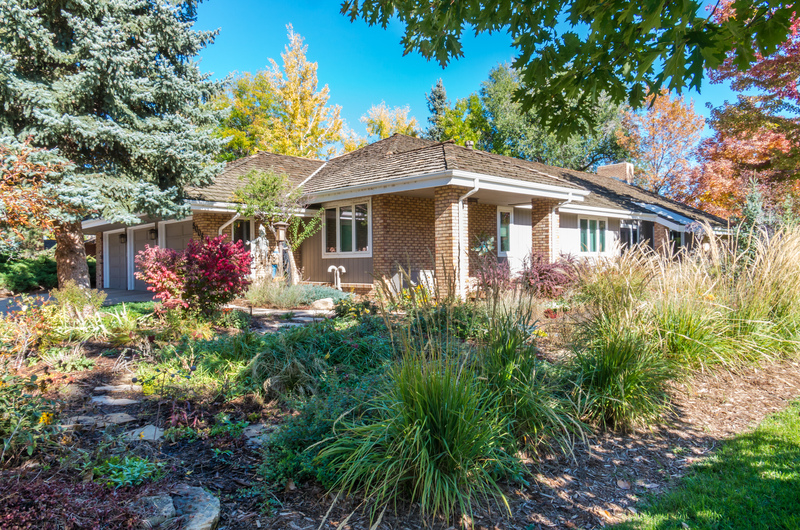 Serene setting with stamped concrete patio, lush landscaping, colorful gardens and hot tub. Perfect for the empty nester! !